The year 2015 is almost ending, I mean there’s only a month left and we’d be done right? 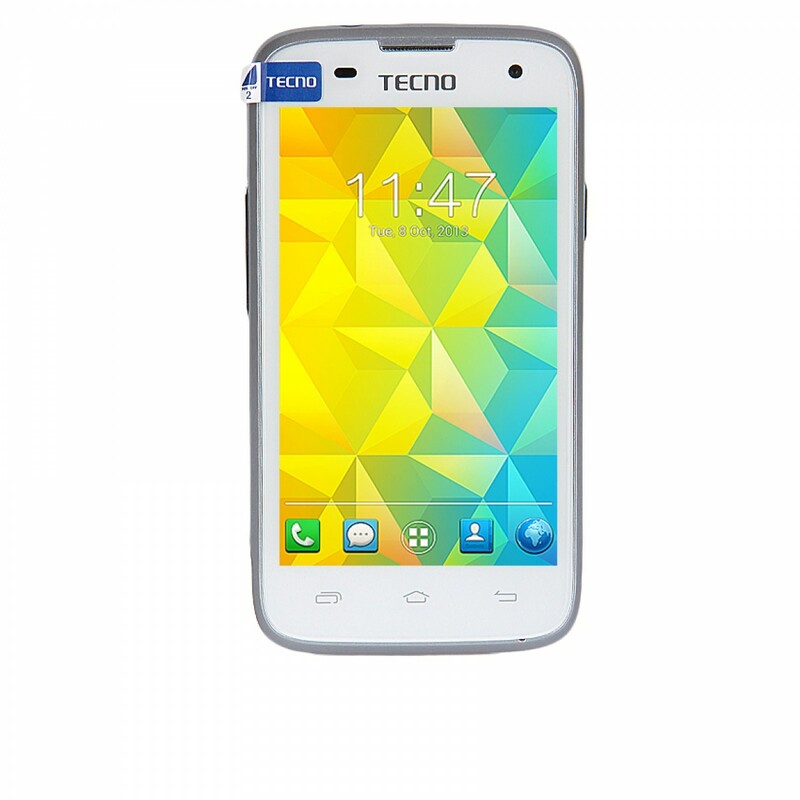 Throughout the year, TECNO MOBILE released quite a lot of various models of their smartphones, they did as many as possible to suit the needs and budget of each of their customers. 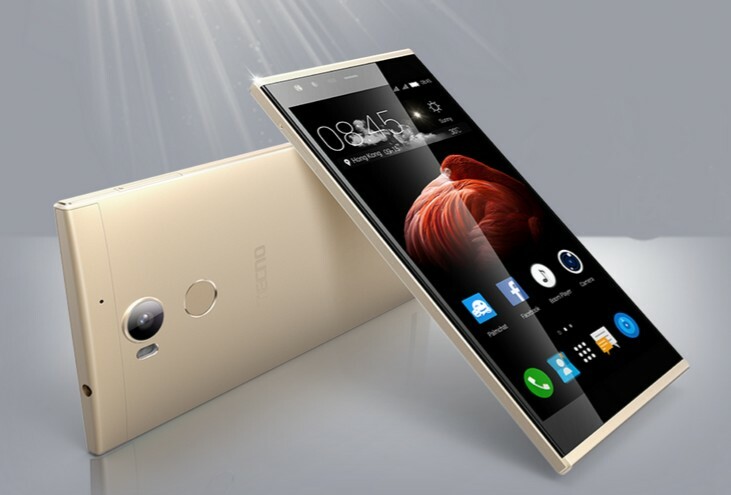 We have taken a look at the models they released in and before 2015 and decided to give you some of the best out of the many, you’ll definitely agree because with the specs here, some of the models are either the sophisticated and very remarkable ones, or they’re the most Popular Tecno phones and their Bestselling devices in Online and Offline stores and markets. In descending order,here are... the Best or Top 10 Tecno Smartphones in 2015. If we're not mistaken, the Tecno P5 recorded one of the most successful sales since the inception of Tecno Mobile into the African market. The model is a simple, strong and totally useful smartphone that fits almost every person's budget, which means it's been reasonably cheap. 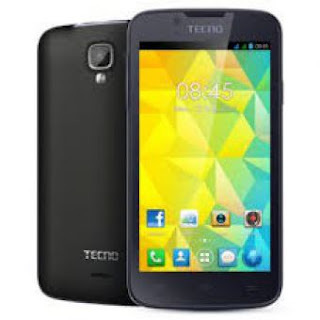 Tecno P5 comes with a 5MP camera, 1GHz processor, 512MB RAM, 4GB built-in storage with Memory card support, Android 4.2 OS (Jelly Bean) and a 1800mAh. 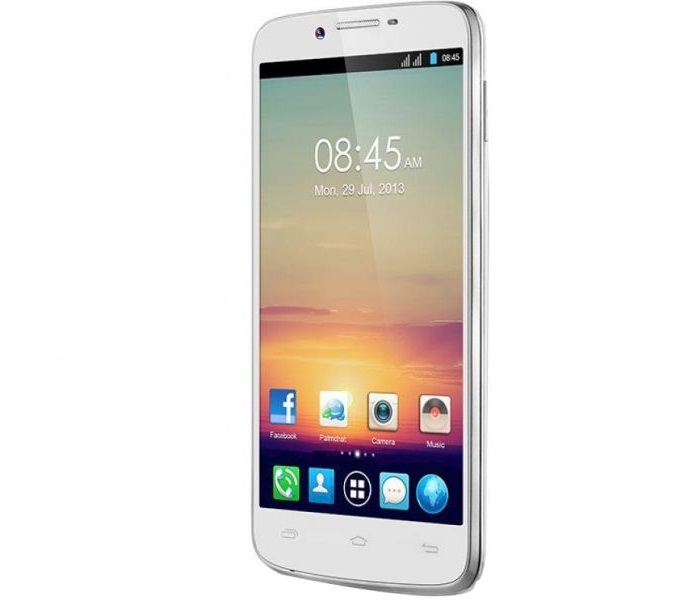 After Tecno H5 which sported 1.0GHz was released, a better model known as the Tecno H6 followed it up, it comes with an 8MP back Camera and 2MP front camera, powered by 1.3Ghz Processor, 1GB RAM and 8GB ROM that supports upto 32GB memory card, Android 4.4 Kitkat OS and it stays alive using a 2350mAh Li-on Battery. 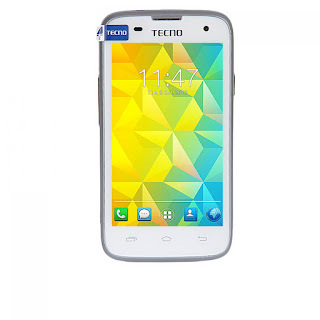 Tecno H7 is a better predecessor of H6 in the H-series, the range sports a better processor, The device is pretty slim, it features some really cools specs, a Quad core processor of 1.3Ghz, a 1GB RAM , 4GB ROM, 5 inches in size. The edge design on the body is quite similar to the Tecno R7, although the R7 is a bit slimmer in width and has high Specs than this H7. The camera is 8MP at the Back and 2MP in front, the device runs on Android 4.2 JellyBean as it was released at the time Kitkat OS had not gone viral, the devices works with a 2020mAh Battery. A very slick, slim and Light device with an Camera of Quality and good battery life, those were the major reasons people loved Tecno R7. it runs Android 4.2 Jellybean, with an Awesome 13MP Back camera, 5mp in front, powered by 1.5Ghz Processor with 2GB RAM and 16 ROM. The device is considered a Phablet (5.5 inches) and comes with a 2430mAh Li-Ion battery. 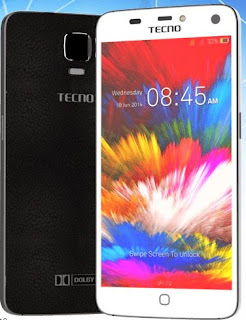 After Y3, Y4, and Y5, the Tecno Y6 is One of the best in the Tecno Y-series, Tecno Y6 sports a 1GHz Processor, 5MP rear camera with flash, 2MP front camera, Android 4.4 Kitkat OS, the Battery capacity is 2,350mAH and the phone is 5 inches in size. The Y6 is A simply cool Android Smartphone loved by many especially for its Outlook, bright color casings and User Interface, it delivers daily needs and is still not expensive, another reason why it attracted a lot of attention. 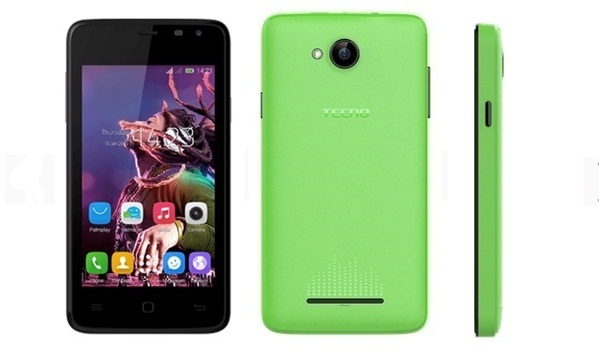 This is a Younger brother range to Y6 in the Y-series, it’s a classified under the low Specs category but it still delivers, it sports a Processor 1GHz with 512MB RAM, 8GB ROM, 2MP Rear Camera, 0.2MP front camera, 2020mAH Battery and runs Android Kitkat 4.4 OS. It’s very much a simpler Android smartphone, very cheap price and covers user needs, the various pretty colors available is also one of the selling point of the device. It would be a huge mistake to leave this One out of this list, Phantom Z remains one of Tecno’s biggest breakthroughs competing high-end devices like Samsung and Htc etc. As a matter of Fact, most of the models of the Phantom Series are regarded successful. Phantom Z sports a very good 16MP Back camera, 8MP in front, powered by 2GHz Octa-core Processor with a 2GB RAM and 32GB ROM backed up with a strong 3030mAh battery. Just like the latest Phantom 5, the Phantom Z is also premium and has a unique Look and Feel. Phantom Z used to be one the Best models from Tecno Mobile, till they released the latest Phantom 5 which is definitely a more powerful gadget. If you're thinking about Music, then you're probably thinking of this device, the Tecno Boom J7 was designed for Music at its highest quality and the major selling point of the device is due to the fact that most people who love music are the ones getting it for that reason. 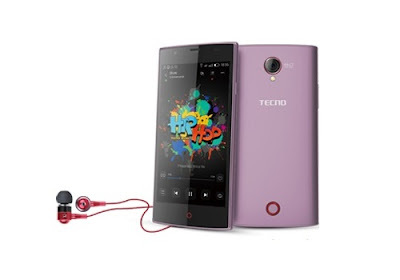 The 5 inched Boom J7 phone features a new BOOM Music Player App designed by Tecno themselves. 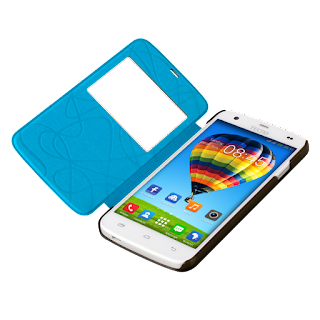 The device features 1GB RAM, 16GB ROM, Android 4.4 (KitKat), a 2020mAh battery and a 1.3GHz Quad Core processor. Camon C8 arrived the smartphone market bragging about its CAMERA but do you really think a Tecno smartphone’s Camera can stand that of an Iphone 6? That’s what Camon C8 was trying to prove. 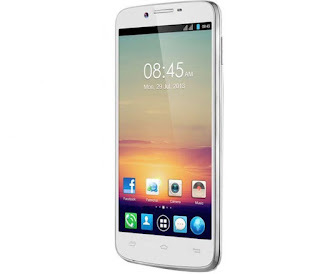 Camon C8 is a Smart phablet with a pretty-looking User interface, 13MP quality camera, the new Android Lollipop OS yet not so expensive as the quality that it comes with. Under the hood, Tecno Camon C8 sports 1.3GHz processor, 1GB RAM and 16GB ROM storage backed up by a large 3000mAh battery. 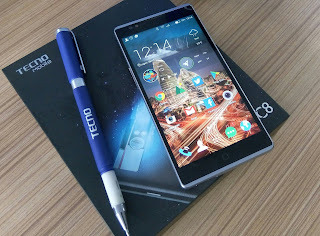 So far, Camon C8 users had been good with the device especially those that got it for its camera and battery. Tecno Phantom 5 is the latest model from the Tecno mobile manufacturers, it’s actually the best flagships device they have produced so far. Although Tecno is very well known for their cheap price of Android phones, the Phantom 5 seems to be an exception. The device is totally Premium, it comes with a 1.5GHz Octa-core processor, 3GB RAM, 32GB ROM, 13MP Back camera, 8MP Front camera (both camera have flash), also the device runs on Android Lollipop 5.1 and for the first time a Fingerprint Scanner on a Tecno smartphone! It also comes with a very reliable 3000mah battery. However, most of these models are available in this section of Kaymu online marketplace. Most specs of the Tecno Phantom 5 had made it the highest rated and best flagship which Tecno Mobile had produced so far. Are these models worth being here among this list? 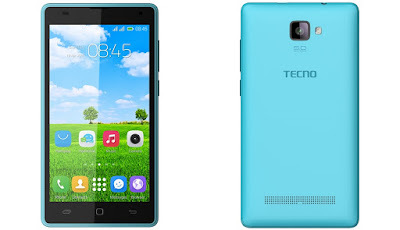 Is there any good Tecno smartphone you know we didn't mention? Tell us your opinion in the comment box below. I like the Phantom 5 the best.